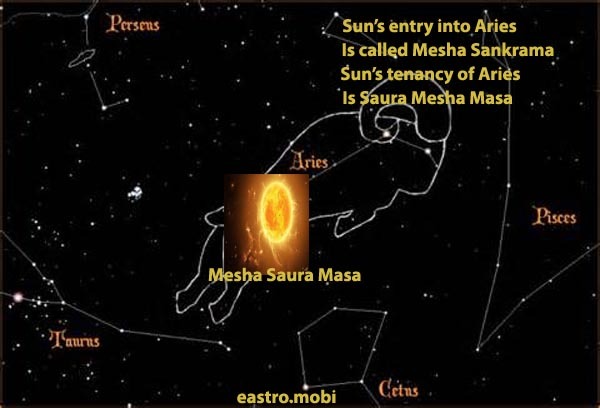 The Sun, when he enters the 0 degree of the Zodiac, causes Mesha Saura Masa, sidereal Aries. or rounded is taken as one degree per day. 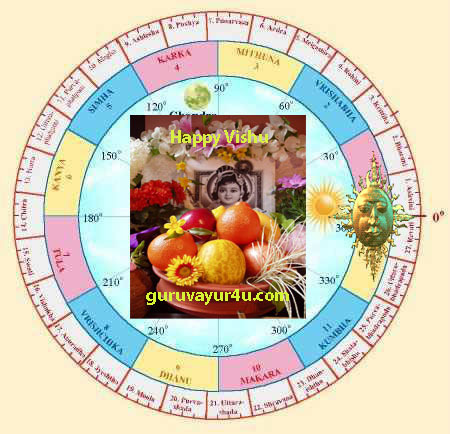 If Vatsara calculation is adopted, it will be one degree per day, as a Vatsara Year is 360 days ! ( Samvatsara Year = 365.25 d, Lunar Yeaar = 354 d and Stellar Year = 324 d ). Here we give the effects of the Transit of Sun in different Signs. time and exercising prudence and restraint are prophylactic indeed. economic loss and bad health. Enemies find it easy to attack you. pose problems. Worries on account of children. nteed. General living conditions improve. you as insignificant but it is in your interest to solve them. have immense courage to deal with this situation. should be eschewed. Sinful actions always demand wages from us. reputation will result. Turning to God is the only remedy. Prosperity dawns and you are back into an auspicious period. Very malefic Sun creates ill-health and dissipation of wealth. Worries increase and you become a melancholic in temparament. if you keep your coolness and sang-froid amidst adversity. turn to prayer and meditation to save you from melancholia. a senior member of your family. Pls send your date, time and district of birth to info@eastrovedica.com?subject=TSun and we will give you appropriate remedial measures.